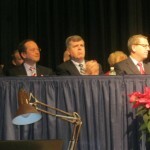 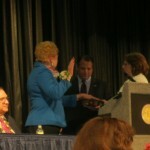 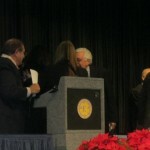 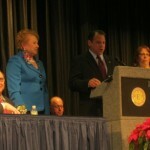 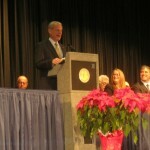 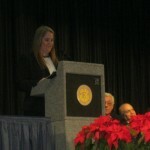 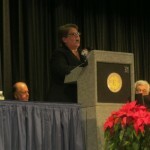 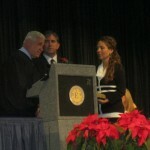 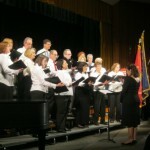 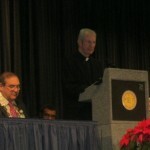 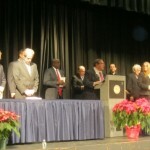 On Sunday, January 8, 2012 newly elected and re-elected TOH officials took the oath of office in a ceremony that took place at Harborfields High School. 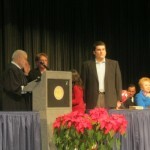 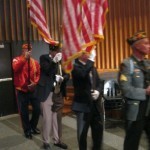 Included were Town Council Members Gene Cook & Susan Berland, Town Clerk Jo-Ann Raia and Receiver of Taxes Ester Bivona. 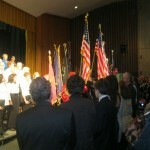 The Harborfields High School Chamber Orchestra and the Huntington Choral Society performed. 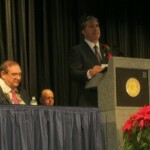 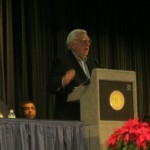 Supervisor Frank P. Petrone and U.S. Rep. Steve Israel also offered remarks.